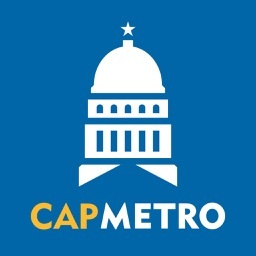 The official Cap Metro App offers customer quick trip planning tools, online ticketing, real-time arrival information and other great features to make riding easy. 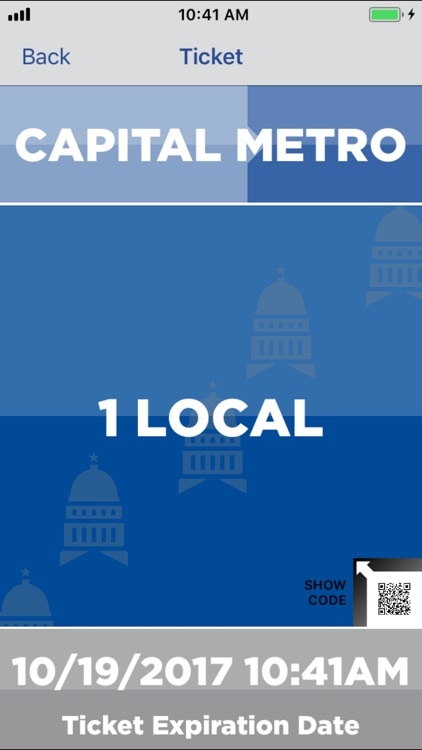 It is the first app of its kind to offer mobile ticketing in the Austin area and one of the only in the country. 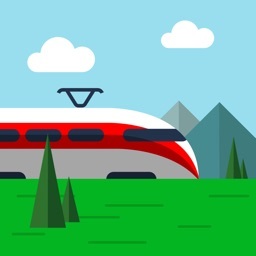 Whether you’re at home, on the go or on the bus, pull up the app to access the Trip Planner tool and easily buy tickets. 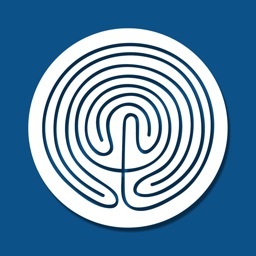 Not sure how to get there? 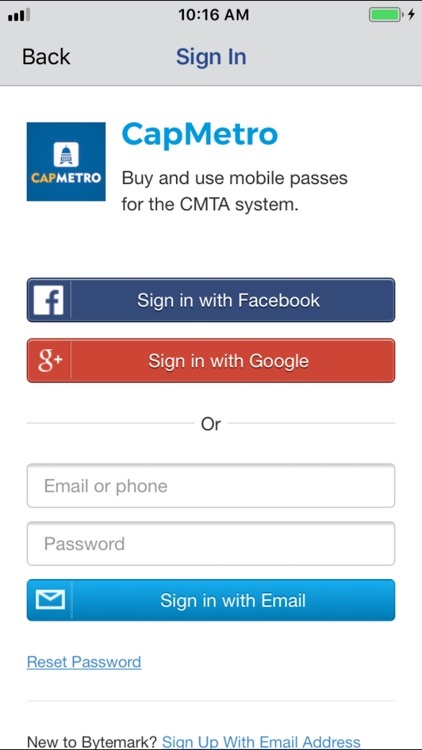 With schedules and route maps offered in the Cap Metro App, you’re only a click away from your next trip. This app requires iOS 9 or higher. We recommend using iOS 10 to take advantage of all the app features. 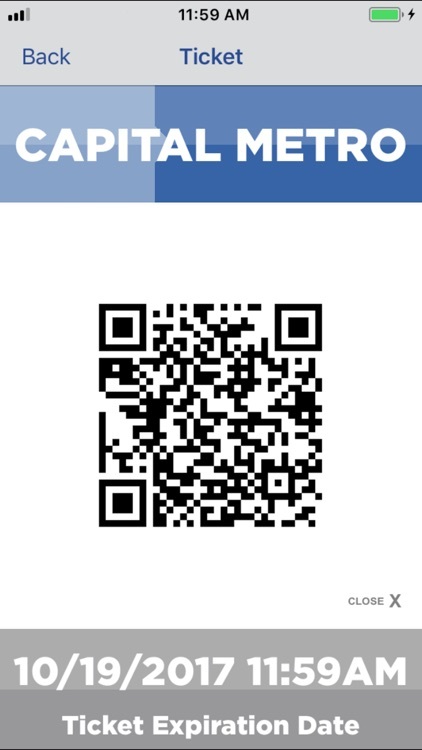 - Buy tickets for Local, Premium or Commuter services. Eligible customers can also purchase MetroAccess and Reduced Fares. 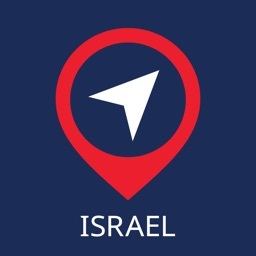 - Trip Planner feature plans a customized itinerary based on your starting and ending locations. Save favorite trips for easier planning. - Schedules available for all routes in the system. 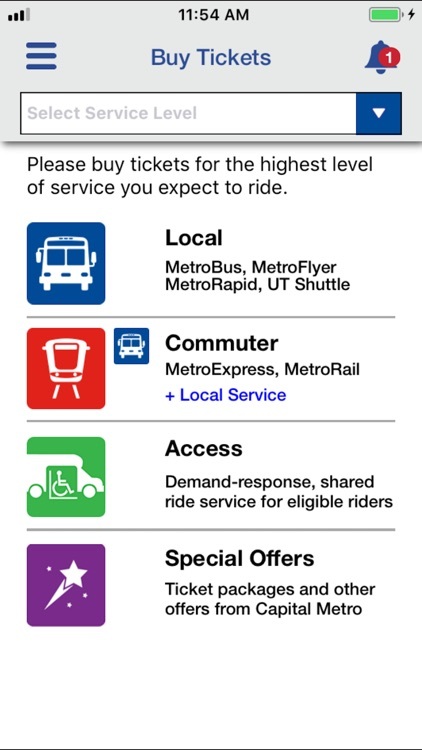 Real-time available for MetroRapid and MetroRail services. - Route Maps viewable by service and route number. - Next Departure features allows you to find the next bus near your location. For customer service assistance please contact the Capital Metro GO Line at 512-474-1200 or visit the website at capmetro.org. If you use a Reduced Fare ID Card, you must first visit the Capital Metro Transit Store (located in downtown Austin at 209 West Lavaca, open Monday – Friday 8:30am - 4:30pm) to have a Capital Metro representative activate the reduced fare purchasing option on the app. 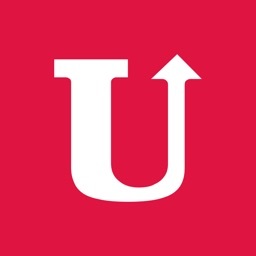 Students looking to purchase reduced fares on the app must first complete the Reduced Fare ID Card eligibility process and then have a Transit Store representative activate the reduced fare purchasing option. 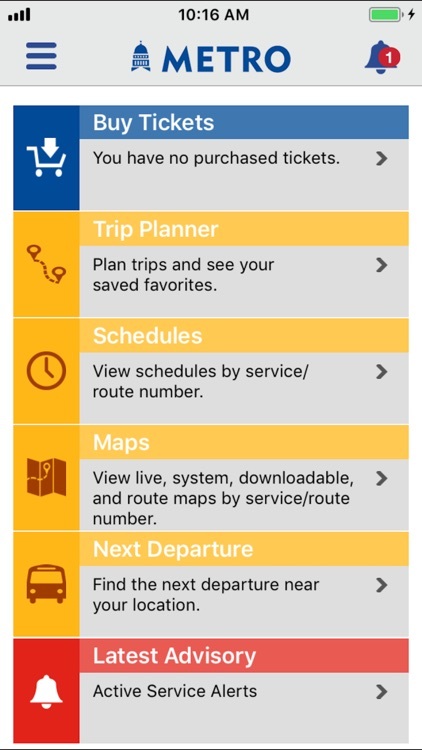 If you are a MetroAccess customer, you can register to purchase MetroAccess passes on the app by calling MetroAccess at 512-369-6067. Please have your client ID number available and email address used to register your account.